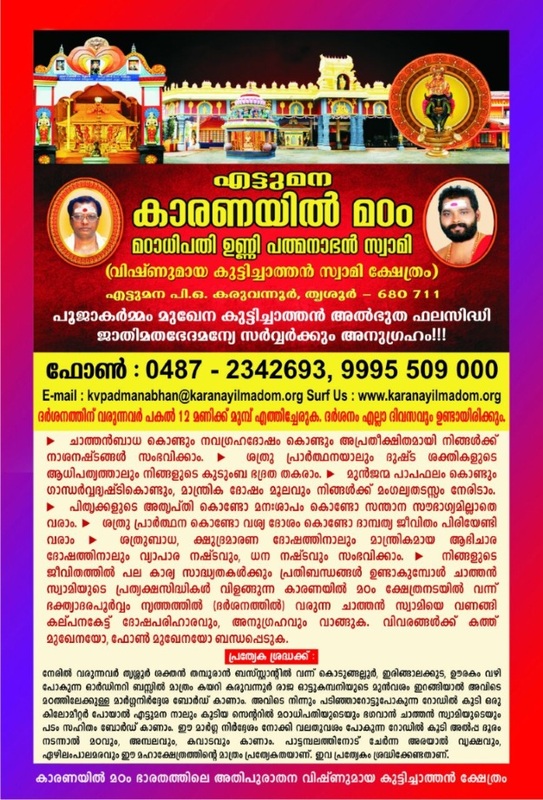 We are the only authentic Karanayil Vishnumaya Temple in Thrissur. This is our official website. We donot have any other websites. Karanayil madom is one of the oldest Vishnumaya Kuttichathan Maha manthrikam temples in Kerala. 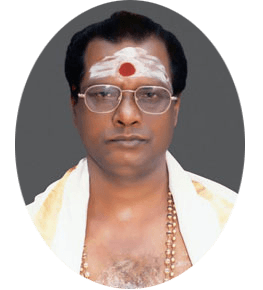 Located in the beautiful village of Ettuamana, Karanayil Madom is known for its powerful Vishnmaya deity and takes pride in the specialty of rituals conducted here to solve the problems affecting your mind and body. 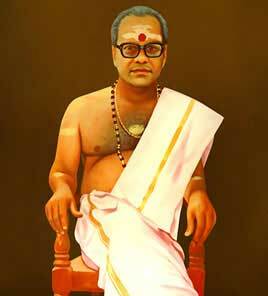 India being a country rich in culture and diversity, Lord Vishnumaya Kuttichathan provides solutions to all, irrespective of religion or caste. India is known for its strong religious beliefs and its deep rooted Hindu mythology that paved way for shaping the importance of temple worship. A temple essentially means getting rid of your problems, and at dire times such as these where your daily life is influenced by everything that is happening around you, Lord Vishnumaya provides a haven to all those struggling with their life. 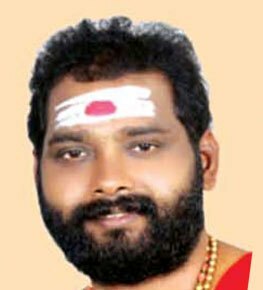 The worship of God will provide you with strength and happiness to survive all your problems and Kuttichathan will serve you as a protector against the ill effects happening around you, which is why many believe that the soul of Karanayil Madom is present everywhere around you. Vishnumaya Kuttichathan Maha Manthrikam Temple of Karanayil Madom is located at Ettumana, a village located at the outskirts of Thrissur, Kerala. One prime specialty of this location is that Karanayil Madom is surrounded by other famous temples known for its powerful deities. 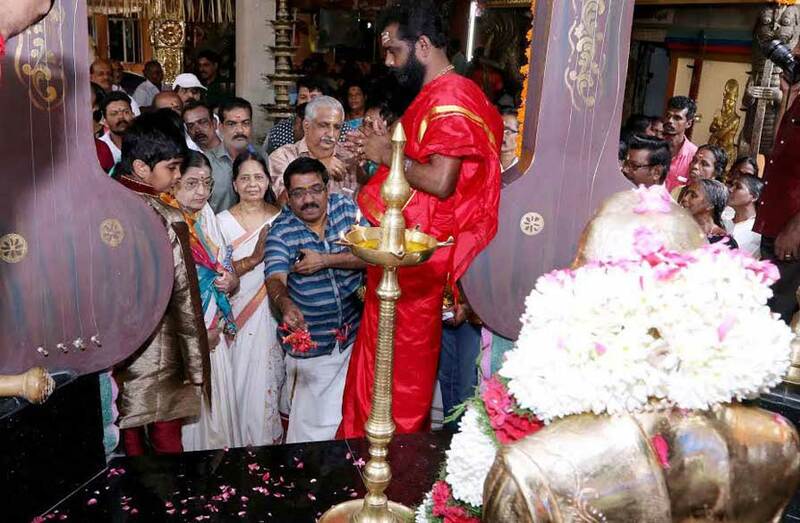 Vadakumnathan Temple is one such temple where millions come to seek the blessings of Lord Shiva and where the annual 'Thrissur Pooram' takes place, famously renowned as ' Poorangalude Pooram'. 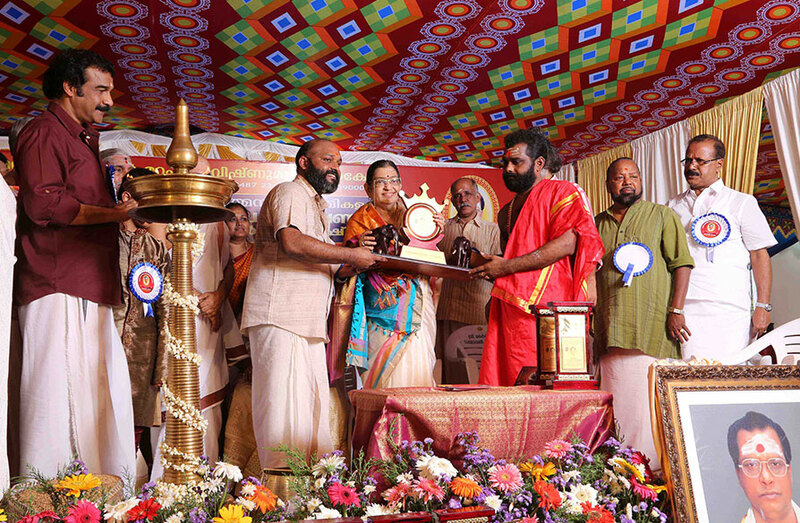 Aratupuzha Dharma Shastha temple, Thriprayar Ksethram, Peruvanathappan Ksethram, Cherpu bhagavathi Kshethram, Amma Thiruvadi, Thottipal Bhagavathi, Koodalmanikyam kshetras are few of the others to name. All of these special temples and the power of Vishnumaya brings devotees from different parts of the country and from around the globe to take refuge at the shrine to solve all their problems. 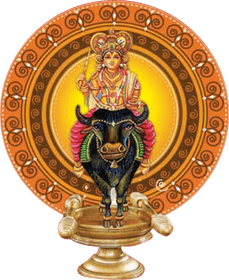 Lord Kuttichathan at Karanayil Madom will always protect you and grant you all your wishes. Please be aware of the fact that there are other temples misrepresenting us as the authentic Karanayil Vishnumaya Kutichathan Temple. 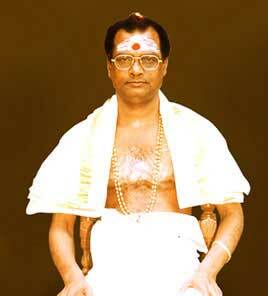 We are the only true Karanayil Vishnumaya Kshethram under the generation of Govindh Acharya. Do call us on 04872342693 in case of any doubts and www.karanayilmadom.org is the only website representing us. Suffering, loss or sorrow due to the ill- effects of nine planets or evil powers. When normal life is upset due to the influence of prayer by enemies or of the effect of evil powers. Difficulty to get good marriage alliance due to the sins of previous birth or ill- effects of evil powers. Insecurity and fear due to ill-vision by evil powers when doing a business or enterprise and insecurity due to it. Stagnation in the life due to bad luck or ill- effects of nine planets. Having no children due to the curse of fore fathers. Not getting success in life due to the deeds of the enemies. 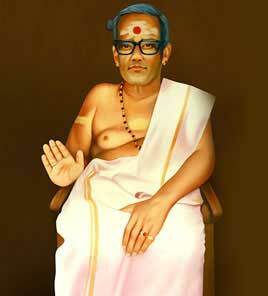 Sree Vishnumaya / Chathan Swami is the son of Lord Paramasiva and Sree Parvathy. According to mythology and as told by Lord Maha Vishnu , Vishnumaya is the youngest son among the 390 Chathans who was born from Koolivaka, a reincarnation of Devi paravathy, and Lord Shiva himself. Vishnumaya, who has ferociously mighty power was the dearest to Lord Paramasiva, he had been provided with the biggest Buffalo in Kailasa for proection and transporation.